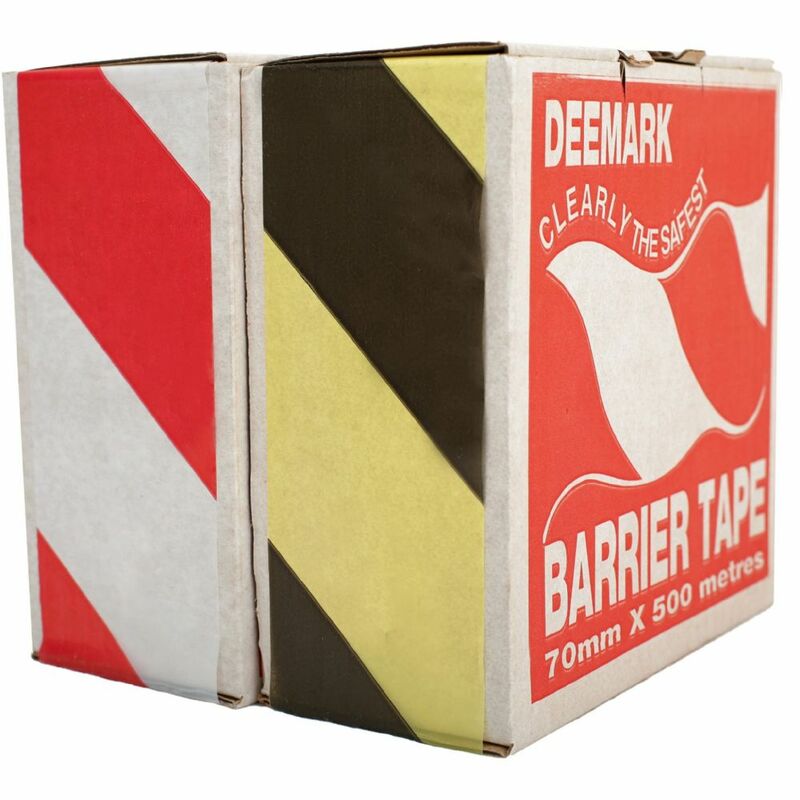 Try our non-adhesive hazard barrier tape if you are looking to secure an area from padestrian or road traffic. This convenient polythene film comes packed in its own dispenser, whereby you simply pull out and cut to the required length. 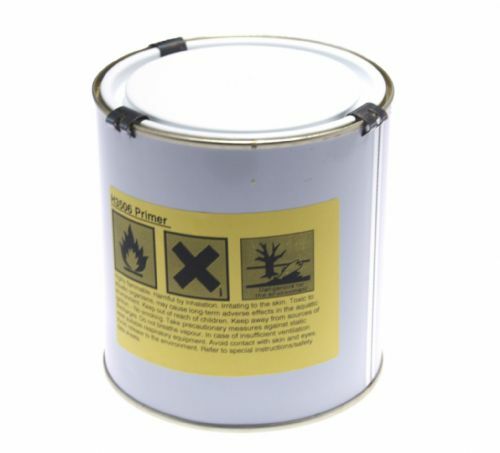 Ideal for in the workplace to warn of dangers such as chemical spills, high voltage areas or men at work. 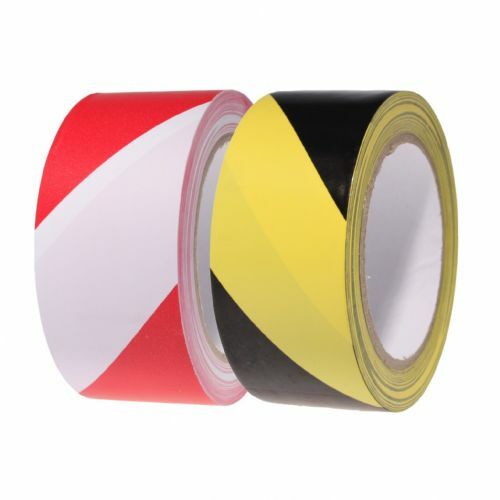 Our barrier tapes are supplied in two popular hazard colours and we even offer a bespoke printed barrier tape service. 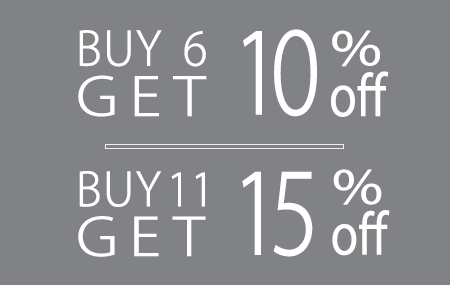 Call us on 0161 351 9515 for more information.